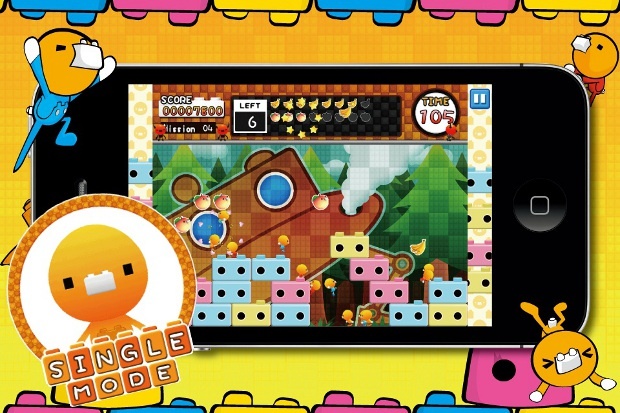 As of late, Sega has been taking full advantage of the iOS device to show off their new quirky and interesting titles. So it's no surprise to see that they've taken a chance with bringing over a unique arcade title to U.S. 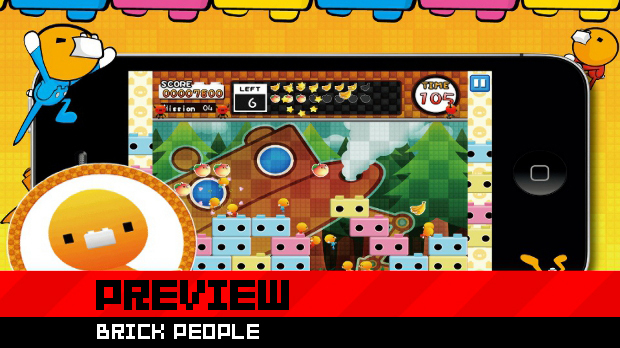 Somewhat a craze in the Japanese arcade scene, Brick People is an action/puzzle game that channels Lemmings in it's strategy, but amps it up with it's hectic gameplay. Fans of games like Lemmings will feel right at home with the play style as Brick People is simple and easy to get a handle of. Floating in the air are pieces of fruit and candy that your Brick People greatly desire. To get them to the food, you must drag, drop, and stack blocks on the field for the titular characters to climb. When the blocks are tall enough, they'll be able to grab or leap high enough to get the fruit. However, as the game goes on, you'll be placed in tougher situations and given different objectives to switch things. In between stages, the game will switch things up by introducing special boss levels. In these stages, you'll have to place your bricks in specific formations and match existing shapes on the field. While it sounds simple in concept, it'll get increasingly difficult as new formations are added and the stage boss will becomes more aggressive. During these stages, you're racing against the clock and the boss character to make the stacks. The boss will use bombs to destroy your bricks, forcing you to start your stacks from scratch. Initially, it was pretty simple, but after advancing a few stages, the boss encounters became more and more difficult. Another feature that will be sure to get player's attention is the inclusion of multiplayer. Through local Wi-Fi and splitscreen, players can race through stages, stack blocks, and collect fruit in competitive matches. The inclusion of split screen is a very welcome feature, and the game still feels just as great on smaller screen space. My only issue with the game is the fact that the AI of your characters seem to be a bit too simple minded. While I can understand the point of it, often times it ends making the stacking more difficult than it has to be. Some of the Brick People will go the long way, or simply walk in the opposite direction of the fruit and items you need to collect. Hopefully, they can tune the AI a bit before it's release. 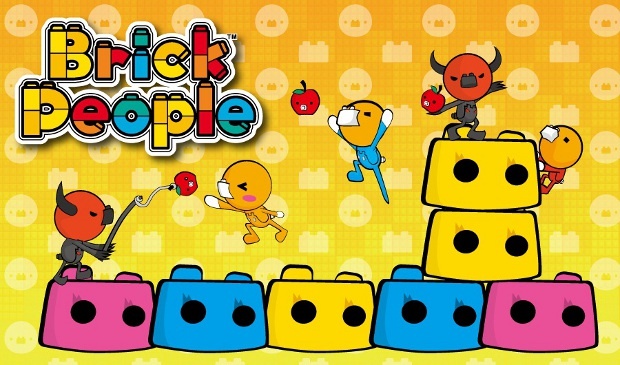 Overall, Brick People is a very charming, and fun game to play with family and friends. 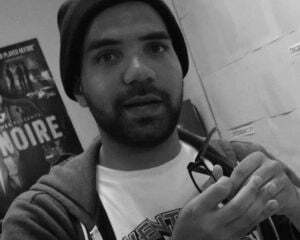 It keeps you on your toes and it's shows it's cleverness when you least expect it.